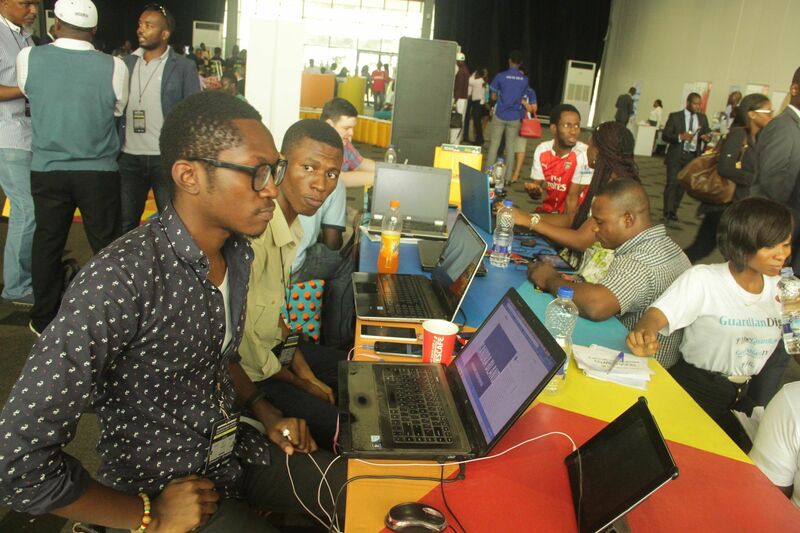 CyberXchange has called out Nigerian cyber security talents to register for its upcoming ‘Hack-a-thon’, a cyber security competition organised by Facebook to discover top computer network defense talents in the country. CyberXchange says the Hack-a-thon will test the skills of information assurance professionals in teams of four to six people in the areas of ethical hacking, computer network defense and computer forensics. Winning teams will compete at the November 3, 2016 finals to win tech gadgets and cyber security training courses. “CyberXchange 2016 Hack-a-thon aspires to create an opportunity for ethical hacking to be accepted, practiced and demonstrated for the purpose of understanding what it takes to protect and secure critical information and assets. One key initiative is to foster an environment that creates child online protection through education”, the company says. “We hope to discover new talents, methods and ideas; and to encourage development in the field of information security. It is our hope that besides discovering gifted hackers and cyber-defenders, the CyberXchange 2016 Hack-a-thon will inspire the development of West Africa’s Information security professionals of the future”, it adds. According to the organisers, the pre-qualifier registration closes August 30th. Notifications to those who are accepted will be sent out by end of day on September 24th. The final competition will hold on November 2nd-3rd 2016 at the Landmark event Centre, Lagos. CyberXchange says that all that a participants need to bring is a laptop, appetite, skills and ideas. Judges include Regina Wallace-Jones Head of Security Operations Facebook; popular celebrity, Eldee, among others. Those expected to attend the conference include Undergraduates, Graduates/Postgraduates, researchers and Professionals who are working or studying Internet Security, Cyber Security, Information Security, Smart Cities, Access Control, Biometric System, Computer Forensics, Information Technology, Computer Science Laboratory, Ubi/Cloud Computing, Cloud Security, Internet Application and Technology, Multimedia and Web Services.